With the love of design and helping people work better together, Kerri Sarembock offers a diverse range of experiences to her work as a project manager and senior designer. She brings over a decade of experience maintaining a positive working environment and also builds a meaningful rapport among the team and client. Kerri Sarembock began her career as a print designer, and in those formative years, integrated her right and left brain talents to balance the design and the details. Her tenacity and confidence with each project is thoughtful and creative, which allows her to tell the meaningful stories behind Project’s clients. 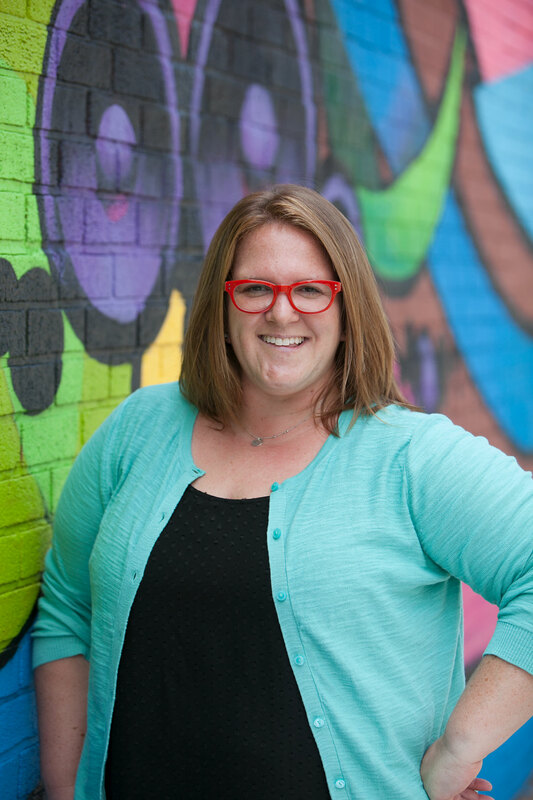 Kerri continues to explore ways to improve her impact on society by facilitating the SHINE mentoring program with the AIGA DC chapter. As a South African native, you will find her whipping up dishes from her homeland.